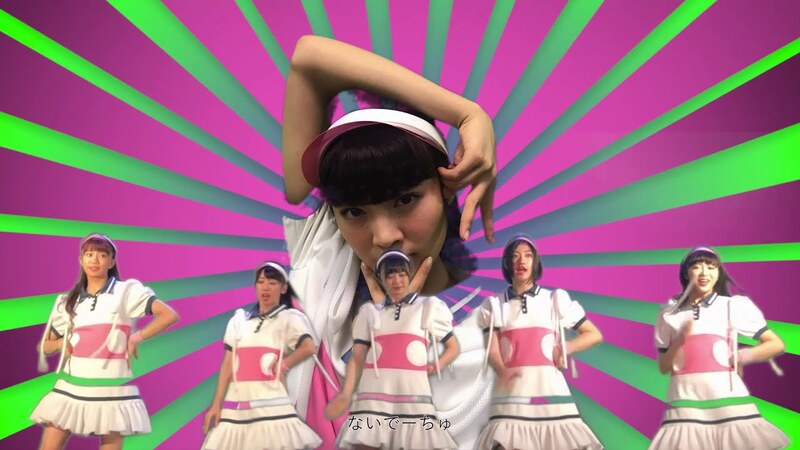 “Jukujo ni natte mo”, from Shiritsu Ebisu Chuugaku’s “Dekadonden”, brings a refreshing attitude to the summer scene with its new promotional video. Scattered among the cable access aesthetic composite shots are the girls of Ebichu cleaning up a rural school. 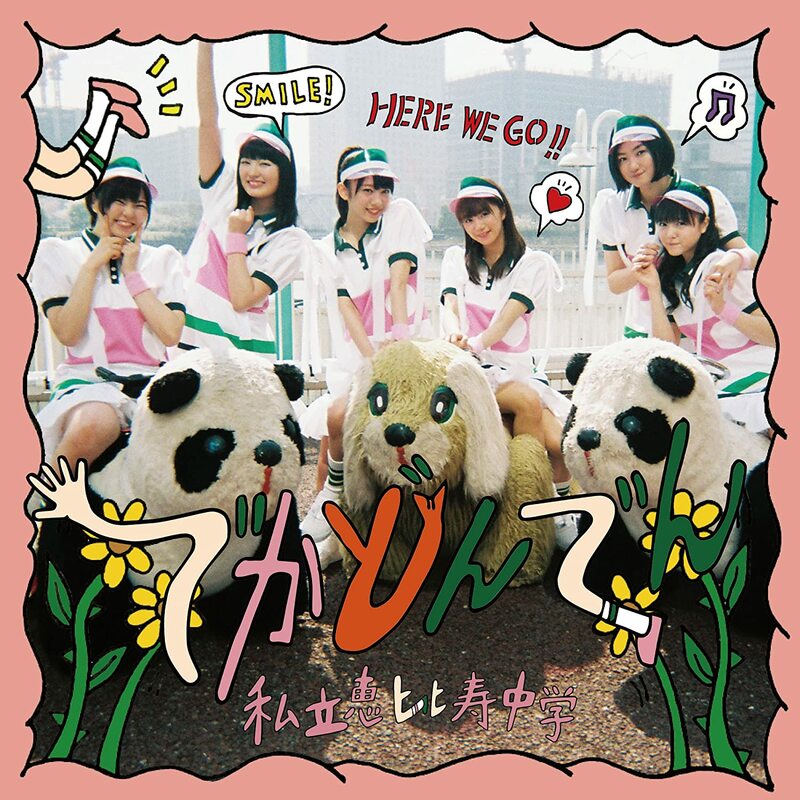 The six girls take the opportunity to goof around a bit in the school’s ample hallways and grassy fields in time with the bouncing rhythms of “Jukujo ni natte mo”. 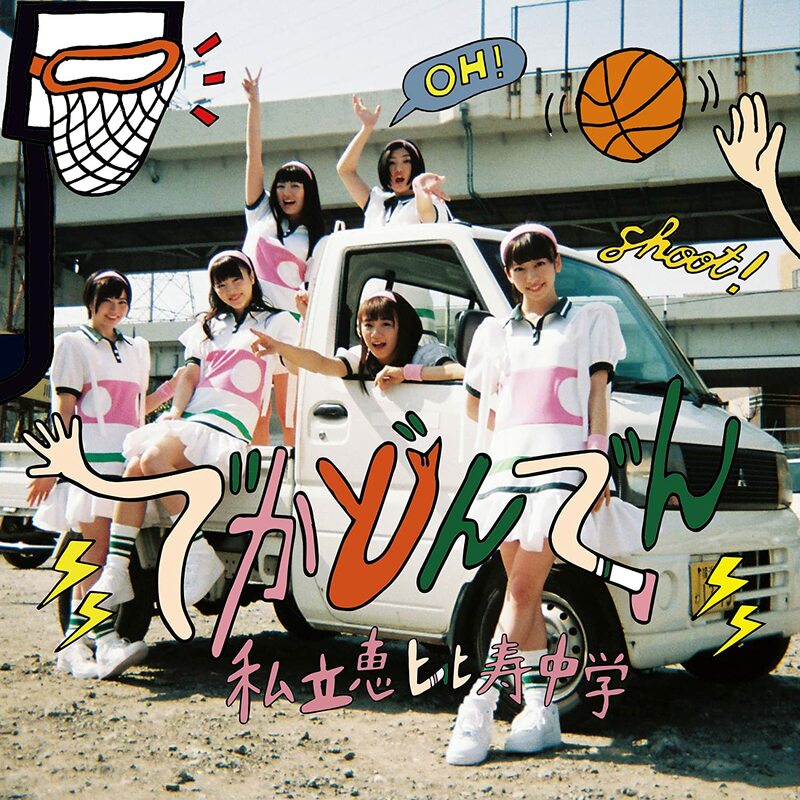 The SUSHIBOYS come along for the ride and provide a rap breakdown, but the Ebichu girls in their tennis-wear outfits are unmistakably the stars of the show. The song is fun, carefree, and a perfect summer companion. You can find Shiritsu Ebisu Chuugaku’s 12th single “Dekadonden” in stores on June 6, 2018. Next New PV Alert: Dempagumi.inc – Precious summer!